Panda was introduced February 2011 and the last update was Panda 4.1 in October 2014. What it is: Algorithm update identifies and demotes low quality pages such as content farms, thin content, and duplicate content — from scrapers or from an infrastructure issues on your own site. 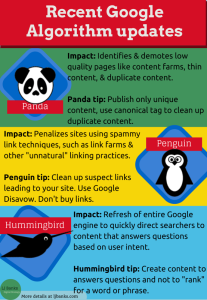 Action: Don’t republish stolen content, use a canonical tag to clean up duplicate content, make sure what you publish on your site is valuable to your reader and each URL has completely unique content. Penguin was introduced April 2012 and the last update was Penguin 3.0 in December 2014. What it is: Algorithm update penalize sites using spammy link techniques, like link farms and other “unnatural” linking practices. Action: Clean up suspect links leading to your site. 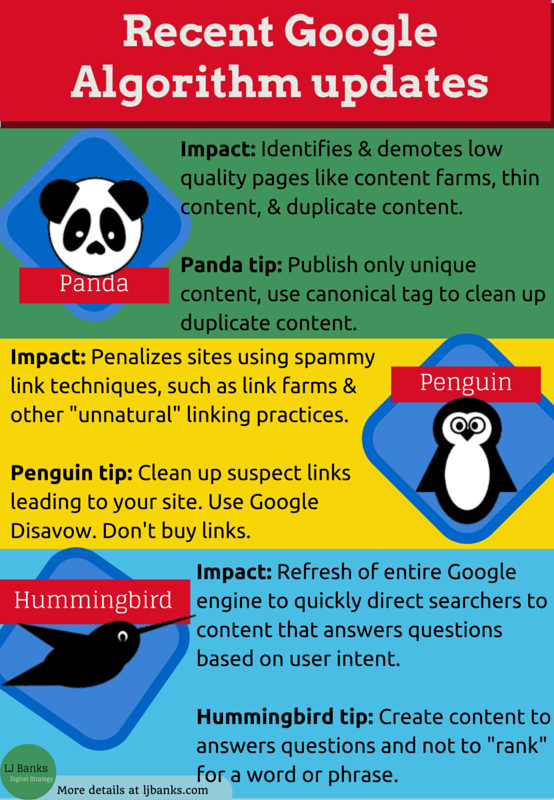 Use Google Disavow to distance your site from bad links. Don’t buy links. Hummingbird was introduced in August 2013 (although it was not publicized until late September 2013) and is not exactly an algorithm update, but an actual change to the SERPs. What it is: Refresh of the entire Google platform to direct searchers to content that answers questions more quickly with the user intent in mind. Hummingbird also takes into account previous searches and is a huge change to how Google provides results. Action: Create content that answers the queries you think your target audience might have and do not try to “rank” for a word or, worse, multiple and not completely related words. 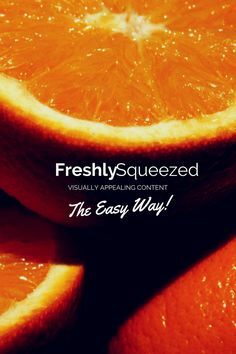 Think of your content as a way to fully answer questions about whatever your site is about with very focused pages. Many of these changes are true improvements to the search experience, although many sites felt they were penalized unfairly. I’m certain more interesting updates await in 2015. SEOs were finally adjusting to life without ranking, then late last summer the hummingbird algorithm update and total keyword [not provided] changes rolled out at the around the same time. Every time there are Google changes, the SEO world freaks out, but these were two pretty big shifts at once. But with time I’ve come to see this as a opportunity to re-energize my thinking about metrics, SEO, and the goal of web sites. Digital marketing has so many different data points available, focusing on keywords was the simplest and easiest option. But with so many variables, keywords never told the whole story. Now it’s time to work a little harder on SEO and metrics and create something better. And anyway, we cannot hack our way back to keyword data (believe me, I tried). Keywords are truly dead (for now, at least). The future is in refining our pages to answer the specific questions our visitors are trying to answer. And it just so happens that the Hummingbird update is very much centered on user intent and providing more relevant pages — highly focused pages are the way to simplify your metrics and win in Google with this new algo update. Where do these visitors come from? Where do visitors go after they access your page? Your metrics need to be as focused as your pages. And honestly, those giant lists of “Top keywords” and “Top converting keyword” reports we digital marketing types were cranking out were never really that actionable or useful without context. Good news! 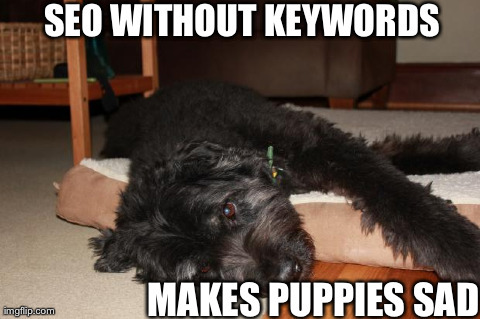 we don’t have to make any more of those keyword reports — they are now officially meaningless. More useful data can be found looking at the top pages overall to get a sense of what resonates with your audience. We can infer the keywords just from that. Most articles “rank” for the title of the content. But really, we should already know what our pages are for. Hummingbird deserves a complete post of its own, but I will echo Warren Lee’s statement that Hummingbird is about “concepts and not keywords” (Hummingbird In The Trenches: A Canary In The Coal Mine ). Google is trying to answer complex questions more quickly using the data it has — the relationships between the keywords, the information Google has on the searcher, and the search history have far more influence on the SERPs than keywords on the page. We can’t know how Google makes those leaps from intent to SERP. The only thing we can control is making sure our pages answer specific questions and support specific goals. Avinash Kaushik has a great model here, Search: Not Provided: What Remains, Keyword Data Options, the Future, based on his “Acquisition, Behavior, Outcome” metrics. He recommends sorting out traffic sources by channel so you can tell what methods are working to drive traffic. Avinash, as always, does a better job than I can of providing examples, explanations, and even templates for Google Analytics, so I recommend taking a look at his post to get some ideas. Figure out what your page is for. Think in terms of the goal of the user. Build (or-rebuild) pages around goal-focused content to meet the user needs. If people come to the page and take an action, then you are creating valuable content to you and your audience. Then look at what people did before (if possible) and did next. Did they take an action or did they bounce? What action did they take? Does it make sense based on the goals of the page? 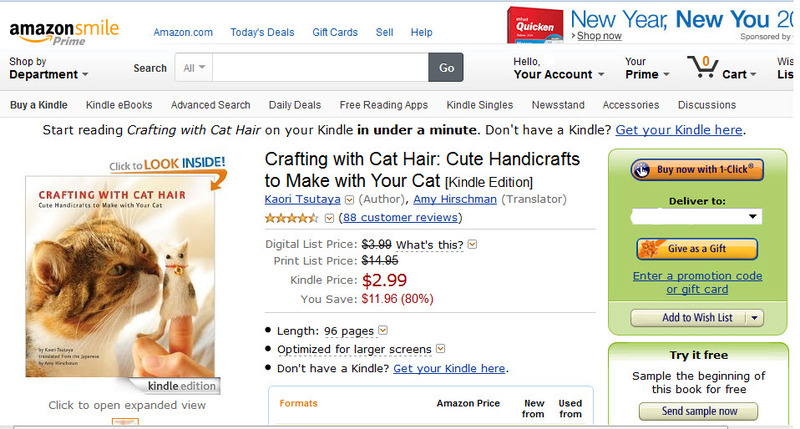 Let’s say you have a book about crafting with cat hair and you want to sell this book. Yes, this is really a thing. What you need is a page that meets the user intent. The data you want to look at is the data that tells you people are coming to this narrowly focused page and converting. 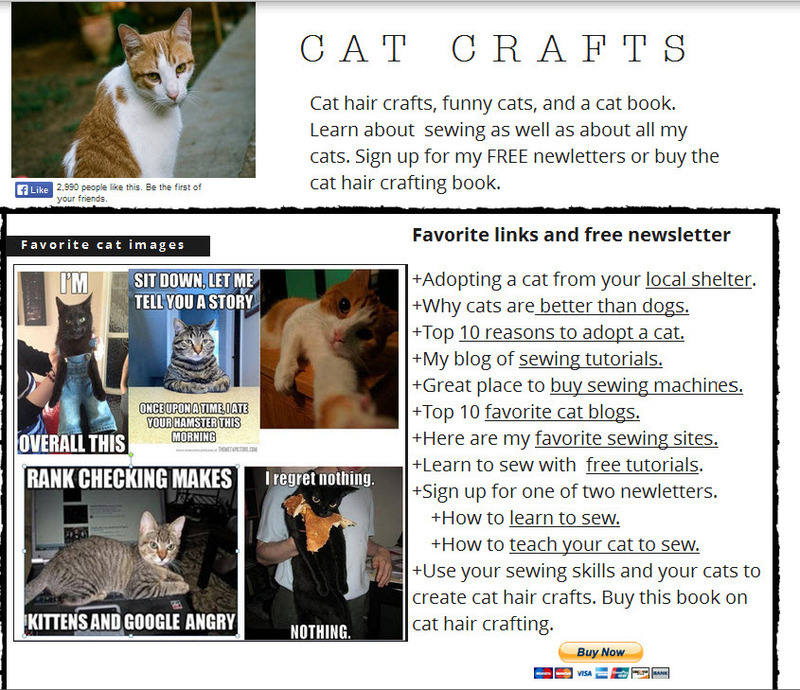 Specifically, the question you need to answer is whether people accessing your page built around ordering a book on making cat toys with cat hair are taking an action (ordering the book). To help with this, the page should be created to work much like the amazon.com order page for this item with very few options to do anything that is not directly related to learning more about and buying the book. Narrowly focusing the page meets the needs of your user, fulfills the requirements for optimizing for Hummingbird, and is going to make your metrics much easier now that keywords are no longer available. Visits/Visitors/etc segmented by channel. Will tell you what is generally working. Top referrers tied to action taken. The closest you can get to seeing user intent. Bounce/ Time spent on page/other related metric. Do people bounce every time they come from Organic search? If so, your page is not meeting the user intent. Conversion and other action data. Do people take an action when they come to the page? What action? If this is the page that should compell the user to buy the book, then your key action is the clickthru to the page to buy the book. If people are clicking any other link, this page is not working. Paid data –You can use paid data to help inform your organic keyword ideas by using the Keyword planning tool or, if you are running Adwords, use your matched search query data . Google Webmaster Tools data (GWT) –You can also use your Google Webmaster Search Queries> Top queries report to see the aggregated view of the top keywords for ctr and visibility along with the aggregated view of the Top pages for those keywords. The key word (ha!) here is aggregated. This is not your old keyword data back from the dead, this is just a little extra information about Google results related to your site. Legacy data –If your site has been around for a while and your offerings/products/topics have not changed much in the last 4 years, you can use your keywords from 2010 as a base for your work on user intent. But any keyword data from October 2011 or beyond will not be usable. Google Trends — This may be the most useful tool for keywords because it requires you to already know what your content is about but gives you ideas of how the interest for that keyword is changing (or not) over time. But really, keywords are dead. And it is a big shift to make from a keyword-focused strategy to a content-focused strategy, but Google has changed the rules of the game and we don’t have much of a choice. It’s time to embrace that change and refocus our efforts on refocusing our pages. It will pay off in the long-term for our marketing goals and the goals of our visitors.